INCREDIBLE PERFORMANCE!!!!! Such an intense band with a powerful message in every song. Venue was amazing; small, but personal. Loved everything about it. 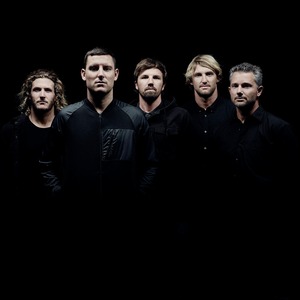 Love Parkway Drive.